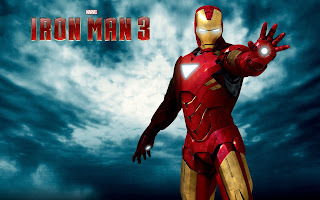 ﻿Become billionaire Tony Stark as Iron Man in this free, fast-paced, endless runner, the official game of the upcoming movie. Iron Man 3 – The Official Game from the upcoming Marvel movie is a free-to-play game, but if you wish, you can enrich your experience by purchasing game items to boost your progress. • ✔Confront 4 epic villains from the Iron Man comics: Crimson Dynamo, Ezekiel Stane, Living Laser and the mighty M.O.D.O.K.